India U-19 team thrashed Pakistan by 203 runs in the semi-final of 2018 U-19 World Cup. India U-19 coach Rahul Dravid rubbishes all the reports concerning his visit to the Pakistan dressing room after his team’s thumping 203-run victory over the arch-rivals in the semi-final of recently held ICC Under-19 Cricket World Cup in New Zealand. 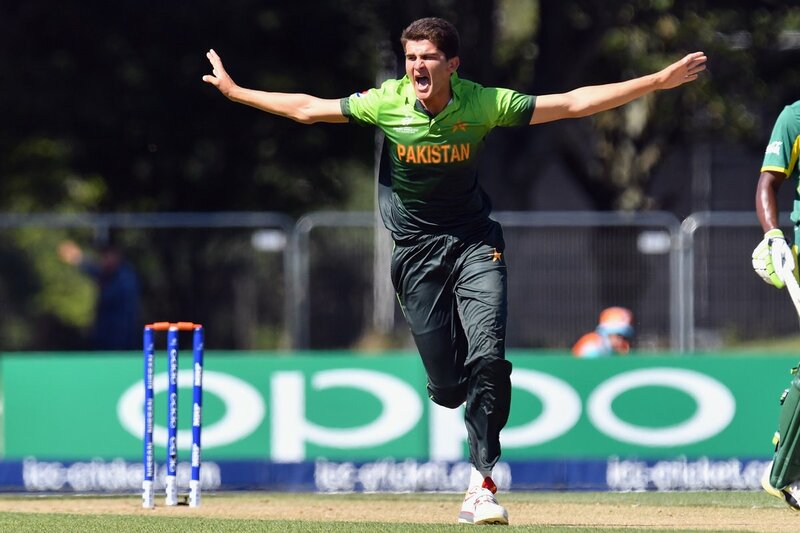 Just a couple of days after the high voltage encounter between Boys in Blue and Boys in Green, Nadeem Khan, Pakistan U-19 team manager, had said that the legendary Rahul Dravid came in their dressing room to congratulate the lanky left-arm pacer Shaheen Shah Afridi and also predicted a bright future for him. However, Dravid cleared the air on Tuesday (February 6) saying that he did not visit the Pakistan dressing room. “I did not go into their dressing room. They had a talented left-arm fast bowler and I thought, he bowled really well in the tournament. So, I just congratulated him. I met him outside their dressing room and said, well done in the tournament. It’s nice. As a coach, it is exciting to see a good talent,” Dravid said according to NDTV. The 45-year-old also disclosed that the Pakistani team management was impressed with the rich talent in Indian side. “We had some great talent and they were very appreciative of our cricketers as well. Their coaches mentioned to me so many times that the standard of cricket we have seen your guys play is a benchmark for a lot of us. They were very effusive in their praise and I also acknowledged the fact that they had some very good talent as well,” Dravid said. 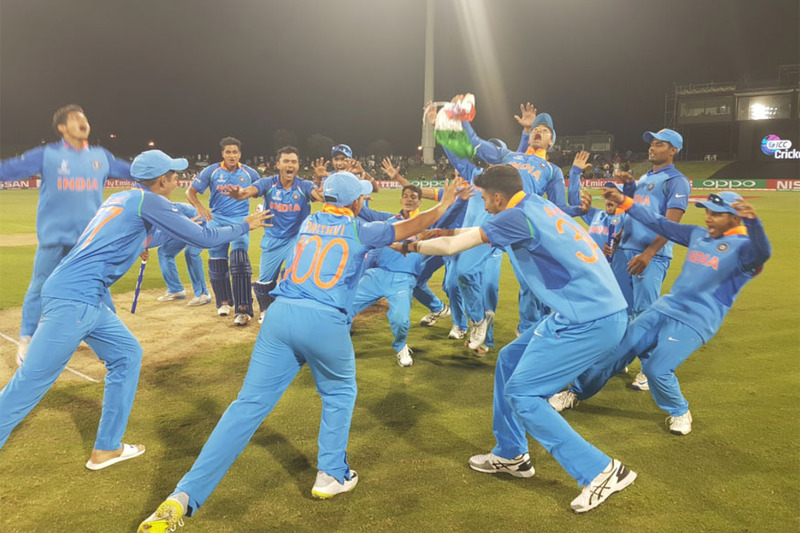 India U-19 side remained unbeaten throughout the Youth World Cup. They have brutally thrashed their opponents in all aspects of the game. While the Boys in Blue have recorded mammoth victories in all 3 of their group matches against Australia, Papua New Guinea and Zimbabwe respectively, they thrashed Bangladesh U-19 in the quarter-final clash by 131 runs before annihilating arch-rivals Pakistan in the semi-final by 203 runs. Prithvi Shaw and company defeated Australia U-19 team in the final by 8 wickets to lift the coveted title for a record fourth time. Taking into account India’s dominance throughout the triumphant campaign, Dravid stressed on the planning and process of developing players. “The real satisfaction, in my opinion, is the process that was followed over the last 14-16 months, the whole planning and preparation that has gone into, not necessarily for this World Cup, but for developing the U-19 players,” Dravid remarked. “It was great teamwork, guys behind the scenes, the selectors, NCA, the BCCI setting up games and series. 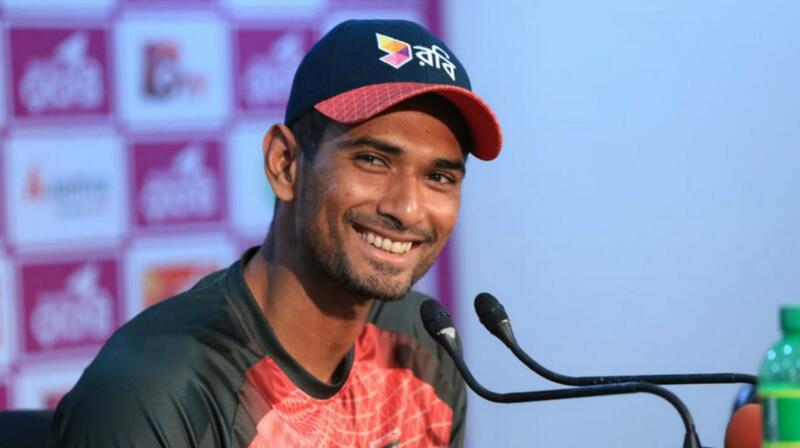 Winning a tournament like this is a good reflection of the teamwork,” he concluded.